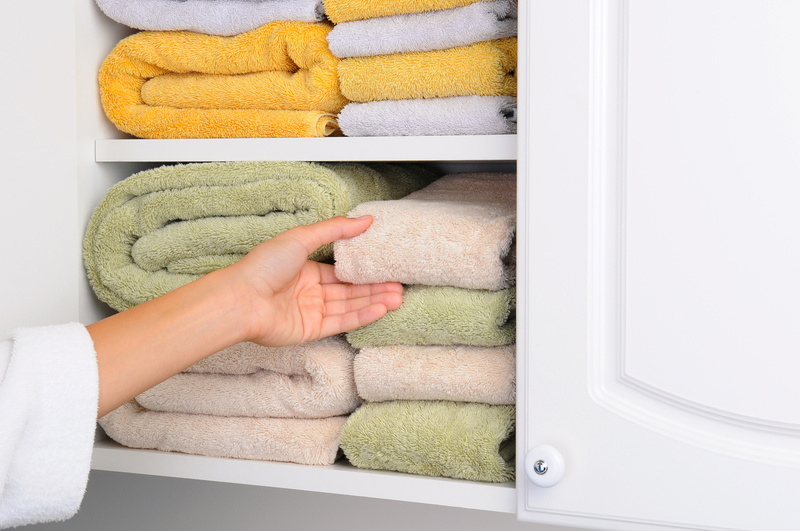 Using multi-colored drawers is an attractive, effective way to keep a wee one’s closet tidy. Even if kids can’t read yet, chances are good that they can recognize and identify colors. All you have to do is designate one color for each drawer/item. For example, socks could go in the red drawer, while shorts are stowed in the purple. 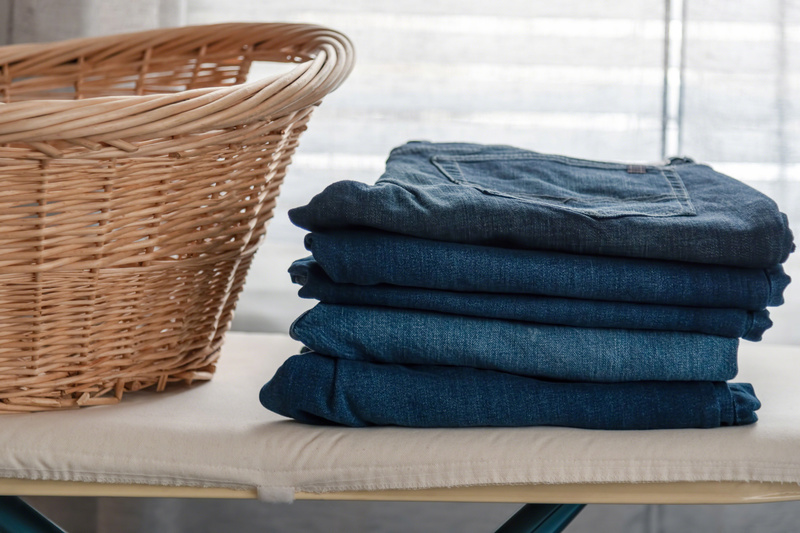 You could also use drawers in less accessible spots for items that don’t get worn as frequently, like soccer clothes or winter weather apparel. Once your child gets a little older, you can switch to a written label system, though you might want to keep the colors for fun. 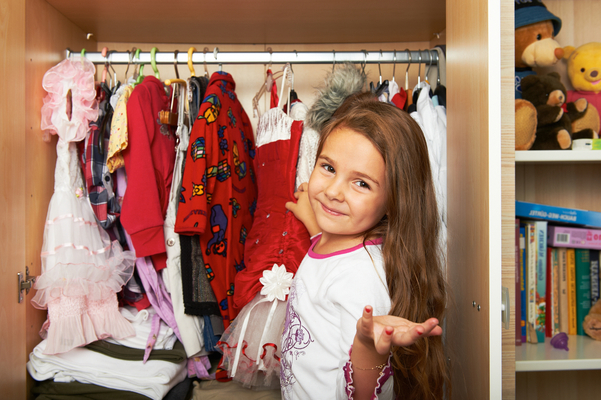 Are the drawers in your child’s closet or bureau a cluttered mess? Turn to dividers to keep your kids’ belongings in order. You can make an adult-sized dresser more kid friendly by creating smaller sections for underwear, socks, pajamas, and more. Doing this also improves the odds that your kids will be able to find the items they need without dumping everything out on the floor. 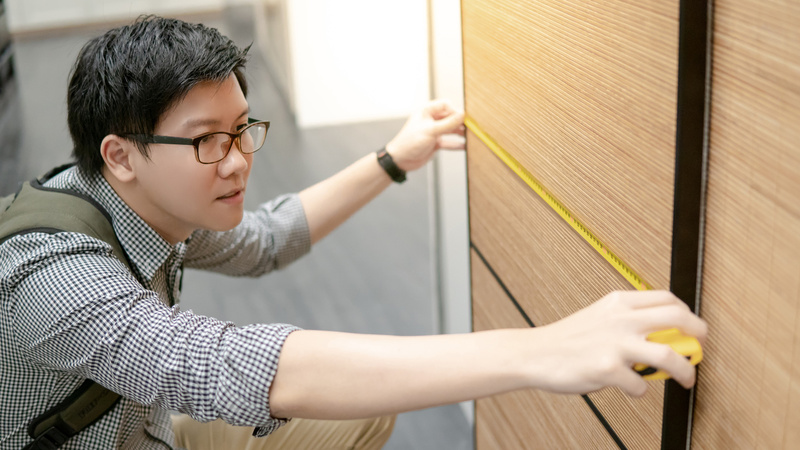 Dividers are available in numerous sizes and materials, so you won’t have trouble finding an option that suits your needs. Does your child love to collect matchbox cars? Maybe she has a collection of Barbie clothes, complete with dozens of tiny plastic shoes that are easy to lose and misplace. One of the best ways to make a closet more kid friendly is to incorporate drawers or boxes for all those miniscule collectibles. If you’re worried about your young one putting items back in the wrong places, opt for clear plastic containers, so it’s easy to see what goes where. 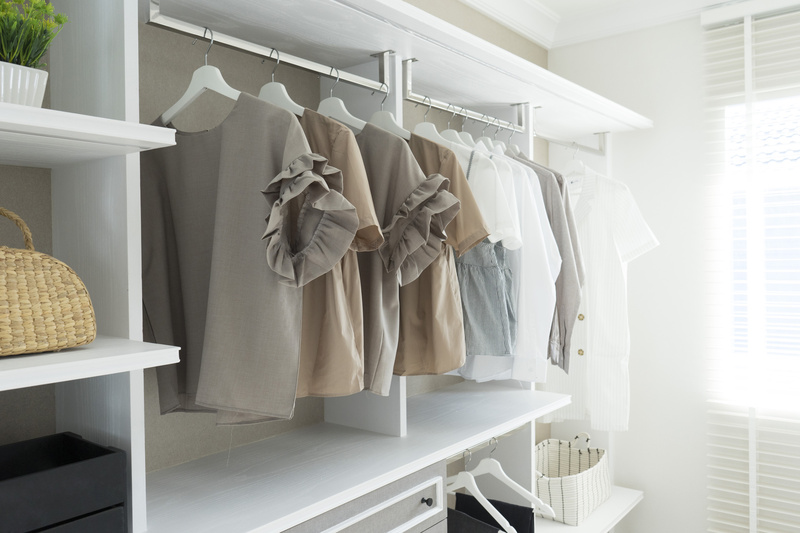 If you want your kids to keep their closets in order, don’t forget to make these spaces fun ones. Just like adults, children appreciate those little design touches that make a room special. Customize your little one’s closet by painting the walls or using removable wallpaper in a vibrant pattern. You can also purchase storage boxes in a fun print and make space for kids to display their favorite items, like a dance costume or baseball uniform. 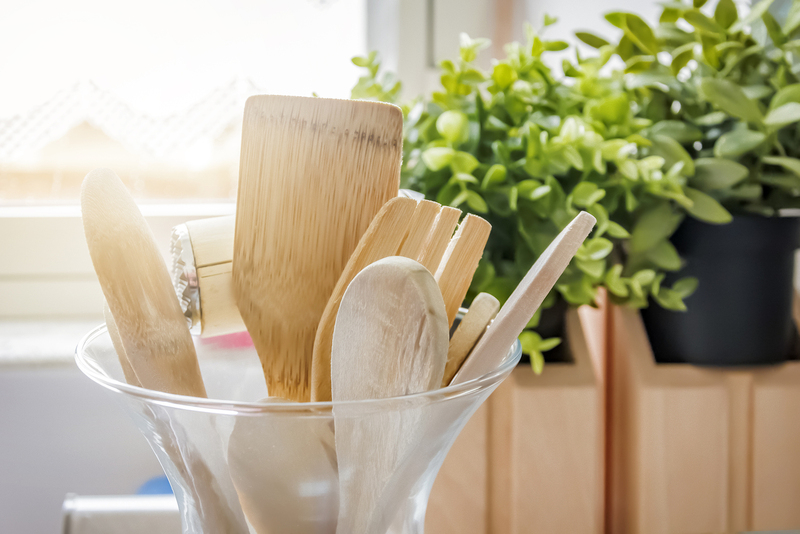 Want to make your home organization dreams a reality? At Closet World, we provide storage solutions for kids of all ages. Get started by downloading our catalog and then call to speak to a member of our team. We look forward to getting your house in order.